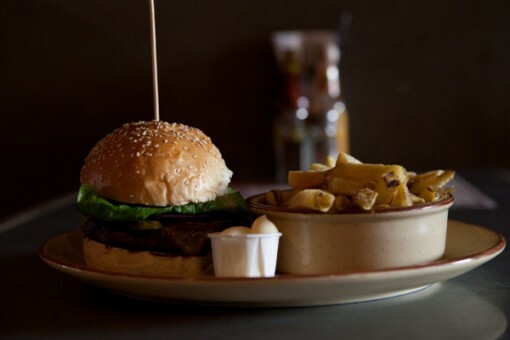 Located in the heart of Shoreditch, Hoxton Square Bar & Kitchen has it all: live music, tasty drinks and a bustling restaurant. 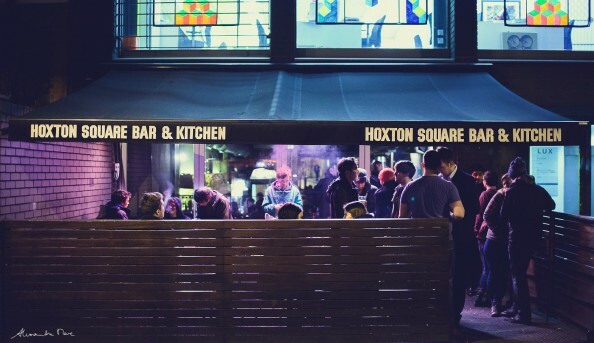 Icons such as Florence and the Machine, Mumford and Sons and Jessie J (to name a few) have graced Hoxton Square’s stage, with new, up and coming talent booked every weekend. 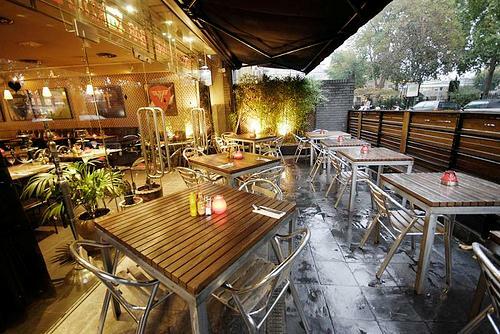 Hoxton Square Bar & Kitchen does have a pretty notable bar and kitchen, as well. 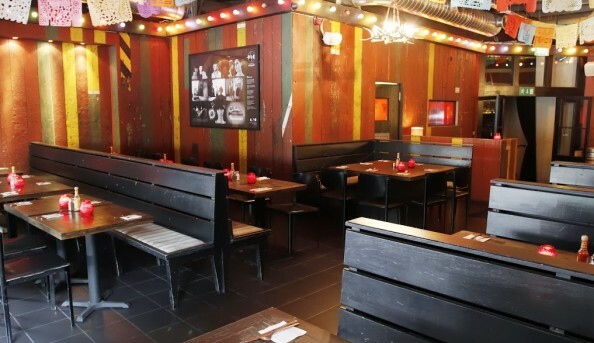 With a dynamic team of mixologists willing to serve up a fury of drinks and a classic menu featuring burgers and burritos, this place is definitely one you should check out, whether it be for a gig or for a casual lunch date. Send an email to Hoxton Square Bar & Kitchen.